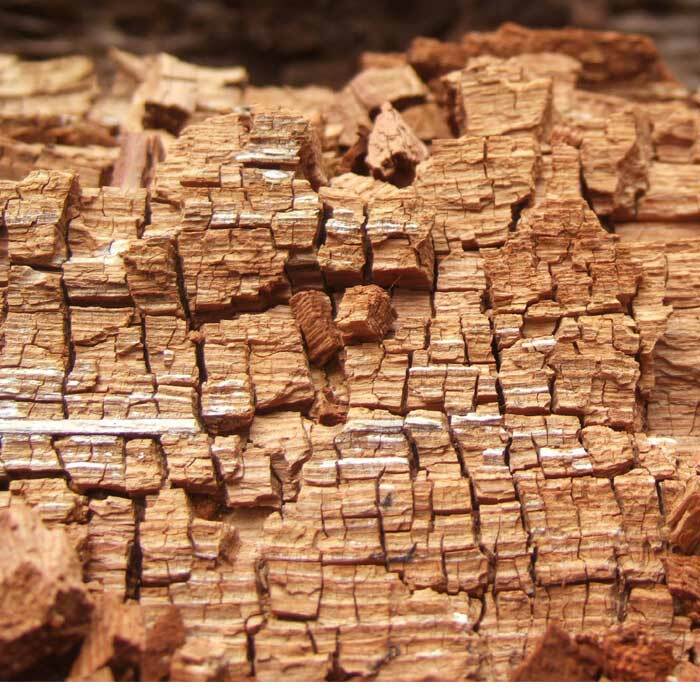 Billions of board feet of timber are destroyed by wood rot in Canada and the United States each year-- far more destroyed wood than is damaged annually by fire! 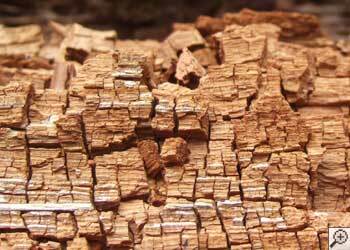 Replacement wood used to repair damage caused by wood rot accounts for a significant amount of annual wood production. 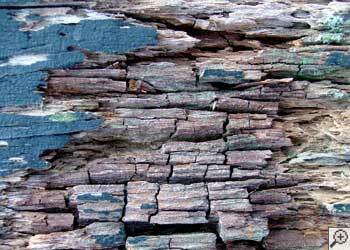 In fact, in the United Kingdom, dry rot problems have been credited for dealing about 150 million pounds worth of damage annually. Advanced Basement Systems has a long history of experience in eliminating, preventing, and controlling dry rot infestations in homes throughout the Ontario, including Chatham, London, Sarnia, Windsor, Windsor, Stratford, St Thomas, Leamington, Essex, Amherstburg, Strathroy, Ingersoll, Kingsville, Aylmer, Goderich, Hanover, Listowel, and areas nearby. If you have a dry rot problem in your home and would like more information, call or e-mail us today for a free dry rot control estimate! Advanced Basement Systems can help you eliminate dry rot problems at their source. We can dry your basement or crawl space, eliminate flooding problems, and seal out outside humidity. 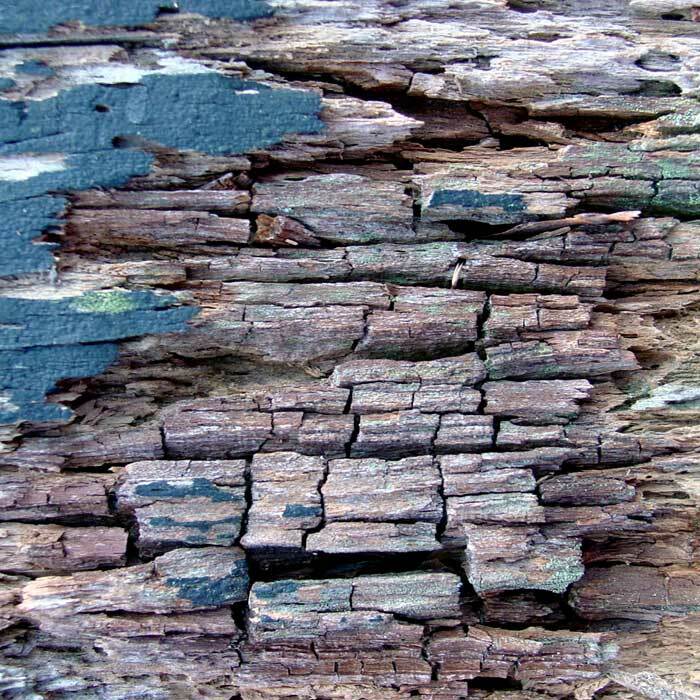 This not only eliminates dry rot problems, but also creates an environment that's inhospitable to mould, wet rot, and mildew, while keeping out termites, carpenter ants, cockroaches, crickets, and other household pests. 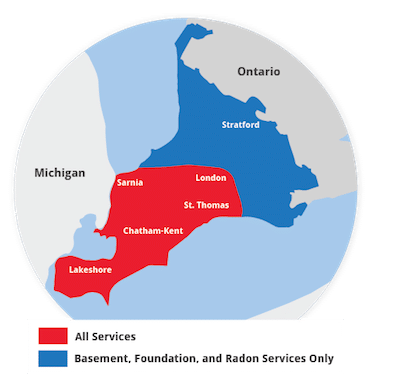 We operate in the Ontario area, including Chatham, London, Sarnia, Windsor, Stratford, Windsor , Leamington, St Thomas, Amherstburg, Strathroy, Essex, Ingersoll, Kingsville, Aylmer, Goderich, Hanover, Listowel.